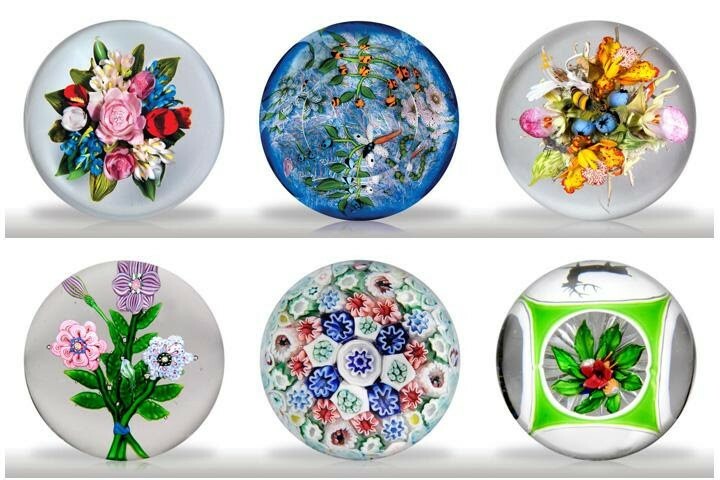 New Paperweight Auction coming February 29th! There are several extraordinary antique weights, a few fun surprises and, as always, an outstanding selection of contemporary artists’ work. For a sneak preview of what is for sale give us a call anytime at 312-583-1177. The Last Day for Initial Bids will be March 14th, bidding will commence March 1st. The auction catalog has gone to press. To order your catalog click HERE. To renew your catalog subscription, click HERE.